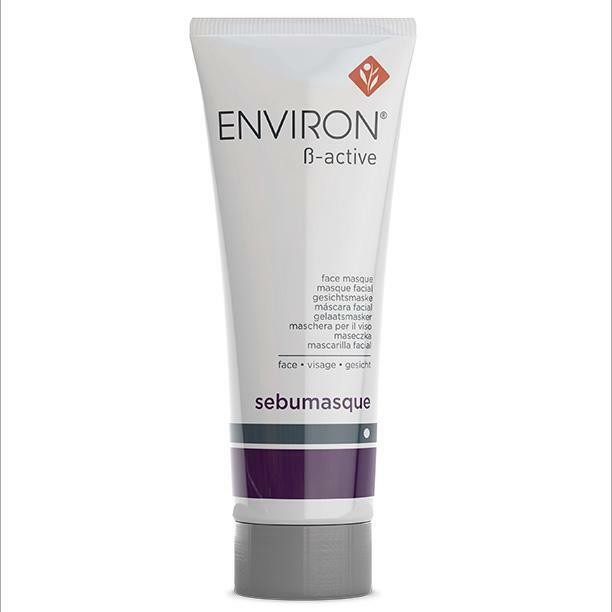 Environ sebumasque is a clay based face mask contains kaolin, which helps to absorb surface oils and may also be used as a micro-exfoliant. This fragrance free product assists in improving hydration for the skin and contains essential ingredients like Mineral Oil, Tea Tree Oil, and Vitamin E.
Warning: This product is not recommended for consumers allergic to salicylic acid (aspirin). 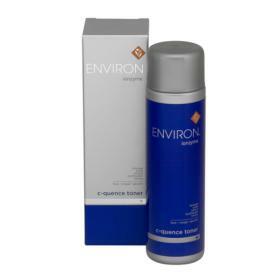 Several web sites and online outlets have been illegally selling counterfeit products labeled as “Environ”. Please be aware that they are not authorized Environ® distributors. Environ® does not sell – and has never sold – any of its products to consumers online without a consultation or required log in. 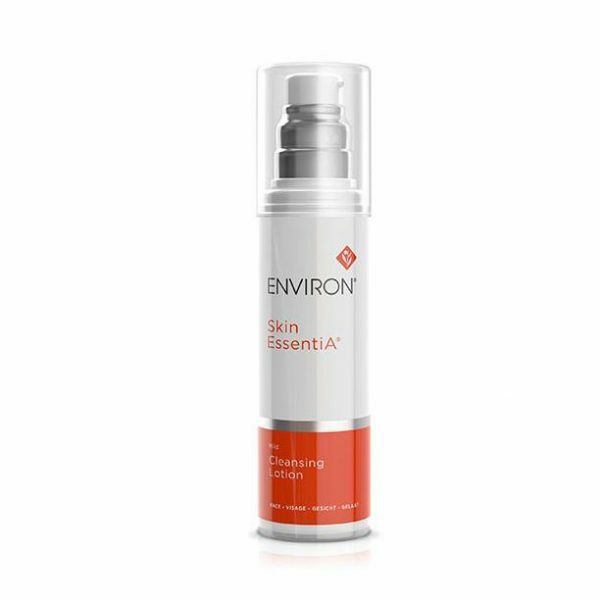 Bella Reina Spa, Inc and ShopBellaReina.com are Authorized Environ® Distributors and provide 100% authentic and genuine Environ® products. After toning, apply Sebumasque evenly over the face, excluding the eyelids. Leave on for 10 – 20 minutes or even overnight. When using Sebumasque to exfoliate, apply on top of Sebuprep, massage with fingertips and rinse off with water. Remove last traces of the mask with Sebuwash. Initially the mask will appear opaque but will gradually become translucent. This can also be used during the pre-cleanse state.